Imagine this: As part of your New Year’s resolution to add variety to your workouts, you’ve signed up for a back to nature workout in Big Sur, California. Getting started, you swing battle ropes tied to the trees, lift fallen logs, and do jumping jacks until you run out of steam. You’re exhausted, and so you sit down thinking to yourself there is nothing anyone could do to make you move another muscle. And then you see it: the humongous brown bear staring at you. You jump to your feet and run faster than you’ve ever run before. But how could this be when just a moment before, you thought you had used up every last ounce of energy your body contained? Ok, some seriousness first. Everyone knows that technically you are NEVER supposed to run when a bear spots you. Please google how to survive a bear encounter for some real life-saving advice. But, figuratively speaking, if your life depended on outrunning a bear, would you try? Would you try even when you thought, not a moment before that bear came into view, that you had zero energy left? I suspect that you would. 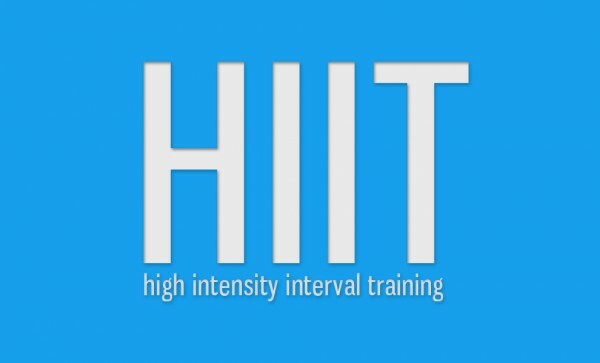 Many technical articles have been written on advantages of high-intensity interval training (HIIT) training over conventional aerobic exercise (HIIT) workout. 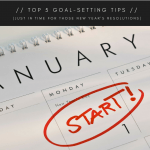 (Here is one if you are so inclined: goo.gl/qBbKYd.) 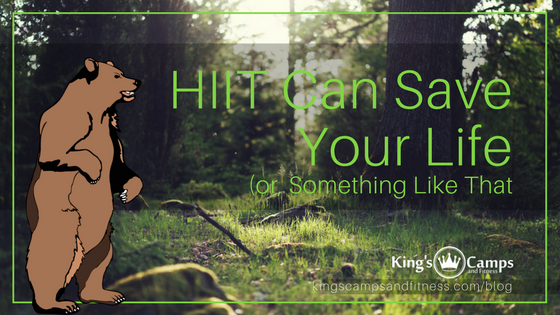 But, many times these articles leave out one key component: HIIT is only more effective if you are actually working at your highest capabilities. 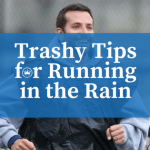 And, your highest capabilities often are uncomfortable, which prompts you to lift lighter, run slower, and generally just push yourself less. So, taking the bear out of it, how might this really go down in one King’s Camps HIIT classes? Imagine this: it’s Tabata day. You’re asked to do 8 rounds of 20 seconds of high-intensity work, with a 10-second rest. You’ve gone 4 out of the 8 rounds, and you’re tired. You’ve gone 6 out of the 8 rounds and you’re really slowing down. You’re on round 8 and you…just…stop… Because the timer was going to go off pretty soon anyway, right?! 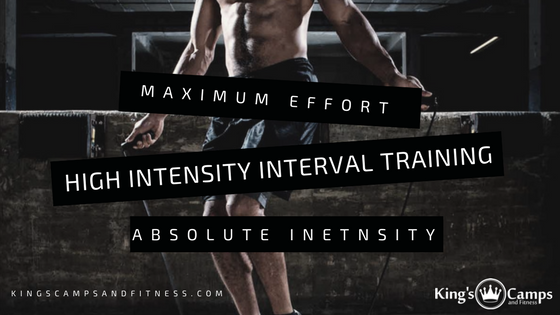 But, when you stop short of the full, intense 8 rounds, you won’t get any of the benefits of a HIIT workout, and you’ll be left wondering why your body isn’t changing, even though you do these HIIT workouts week after week. You’ll become frustrated and think the workouts are no good. Our trainers yell, “Remember the Bear” or “Last Set, Best Set,” and you think they are crazy. 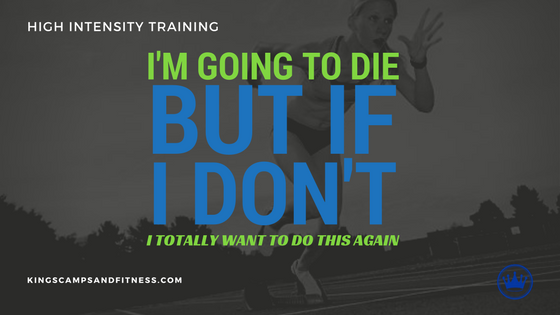 But, they’re not crazy, our workouts are great, and (maybe, mostly figuratively), HIIT can save your life—if you put in the uncomfortable, but required, effort. Elite athletes, long distance runners, and maybe parents of newborns understand the need to push past the uncomfortable to get the results they want. Sacrifice is always required where good results are desired. But, how exactly do you get your mind and body to push past what’s uncomfortable? Follow our blog to find out, as we will be discussing this in our next post. For now, just Remember the Bear.